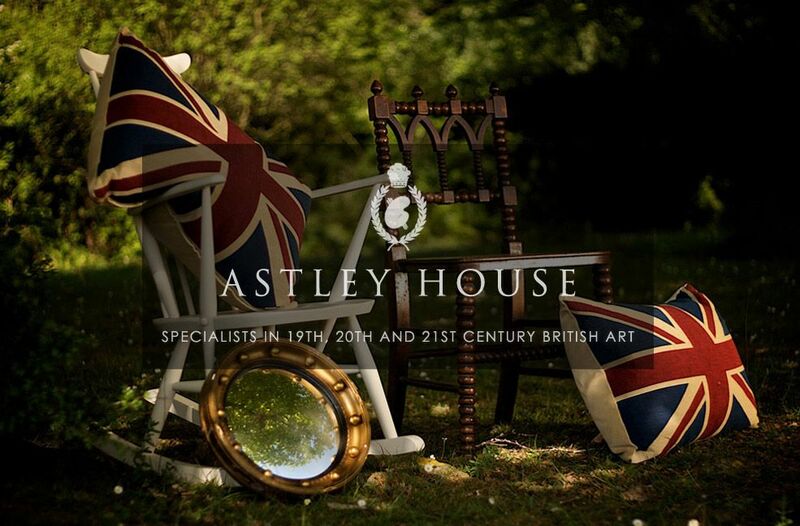 Astley House has extensive galleries in Moreton-in-Marsh where they show a wide variety of 19th-21st century paintings and furnishing items. David and Nanette Glaisyer and their son Caradoc are part of the oldest established picture and antique dealing family in the Cotswolds. The paintings include a wide variety of Victorian oils; landscapes, genre, portraits, still-life, and larger decorative works many of which will be of interest to Interior Designers. At the London Road gallery there is a large cross-section of work by contemporary artists and this is complemented with a range of antique and contemporary furniture and furnishings to suit all tastes. There are also ceramics, glassware and decorative items on display. Astley House offers a friendly and personal service. We are pleased to quote for the cleaning and restoration of paintings and we also do specialist framing. We will help with the hanging and lighting of paintings and will advise on the enhancement of interiors.